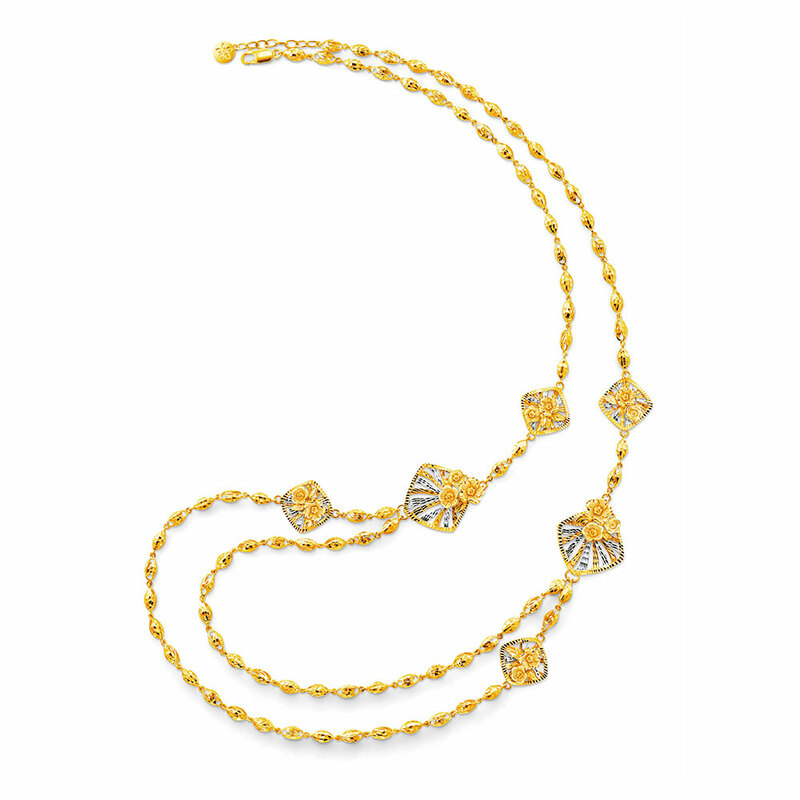 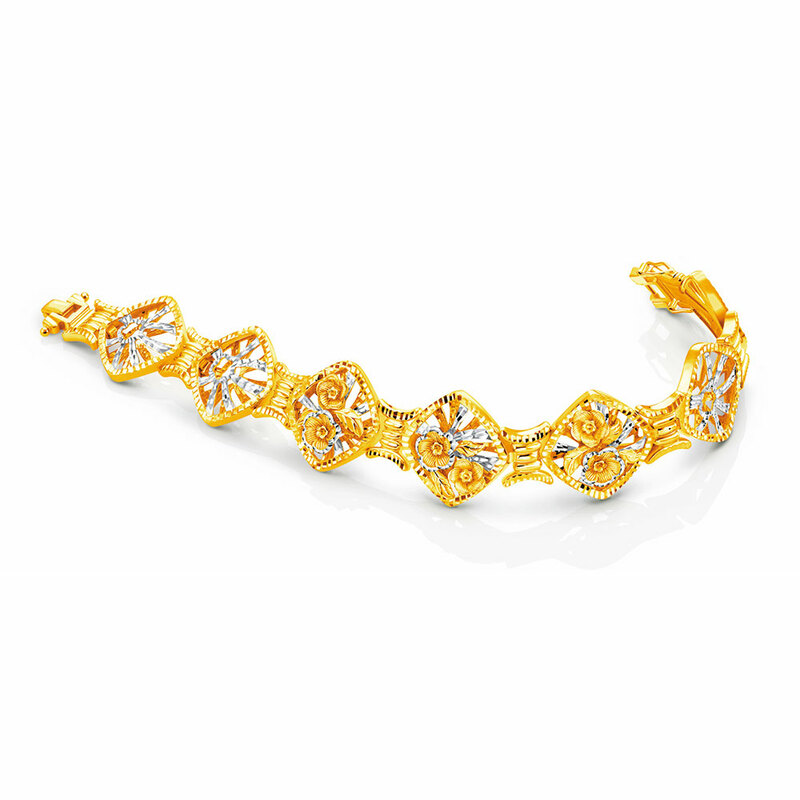 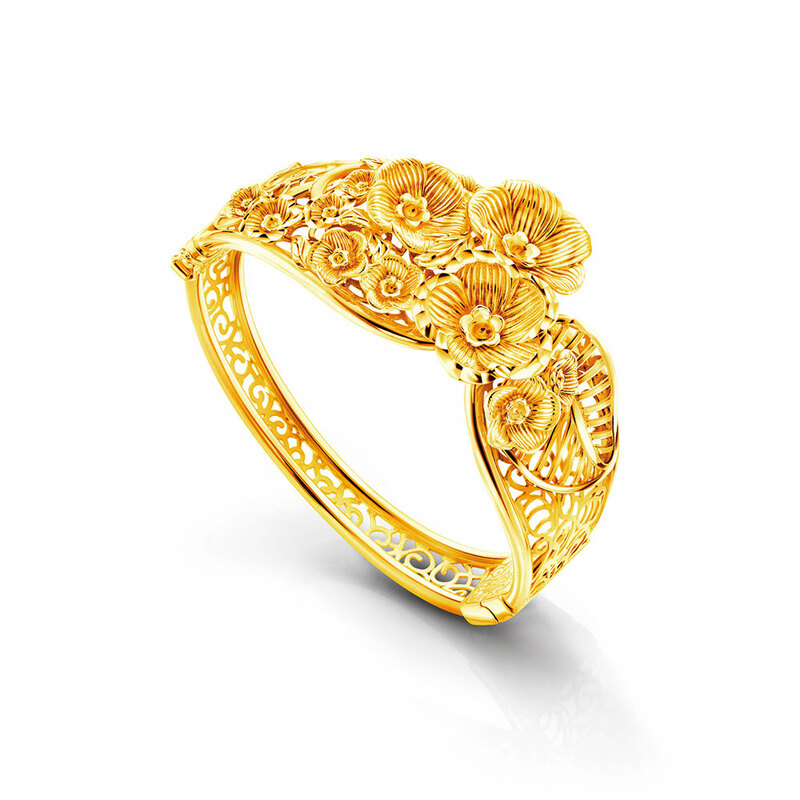 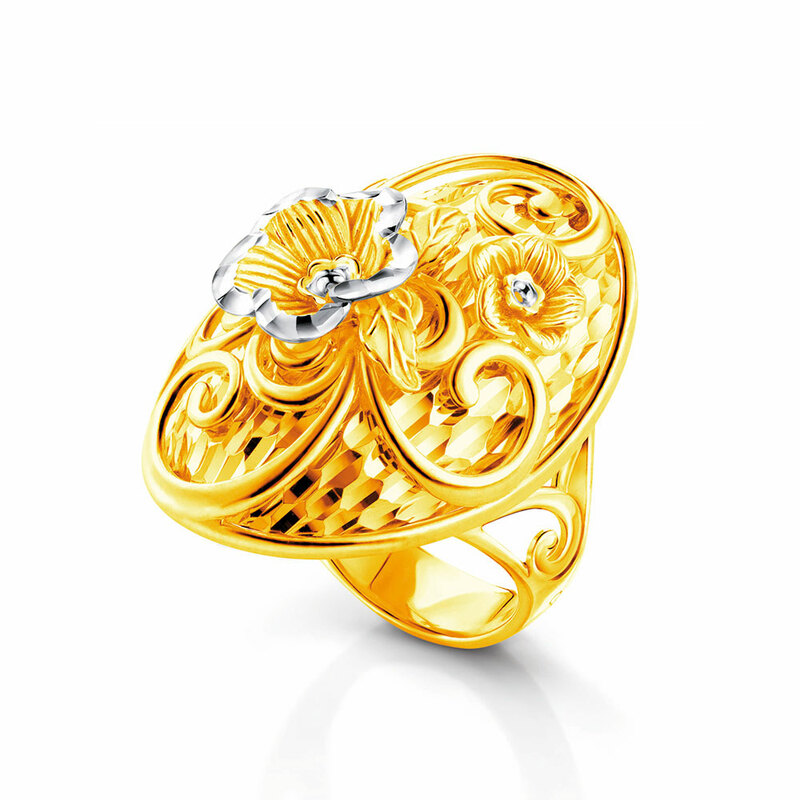 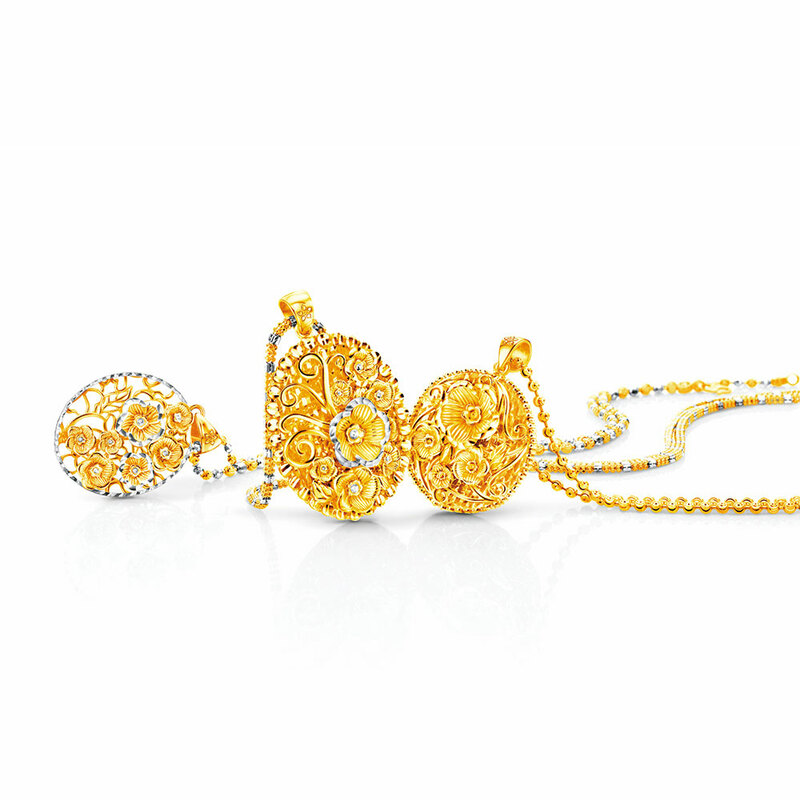 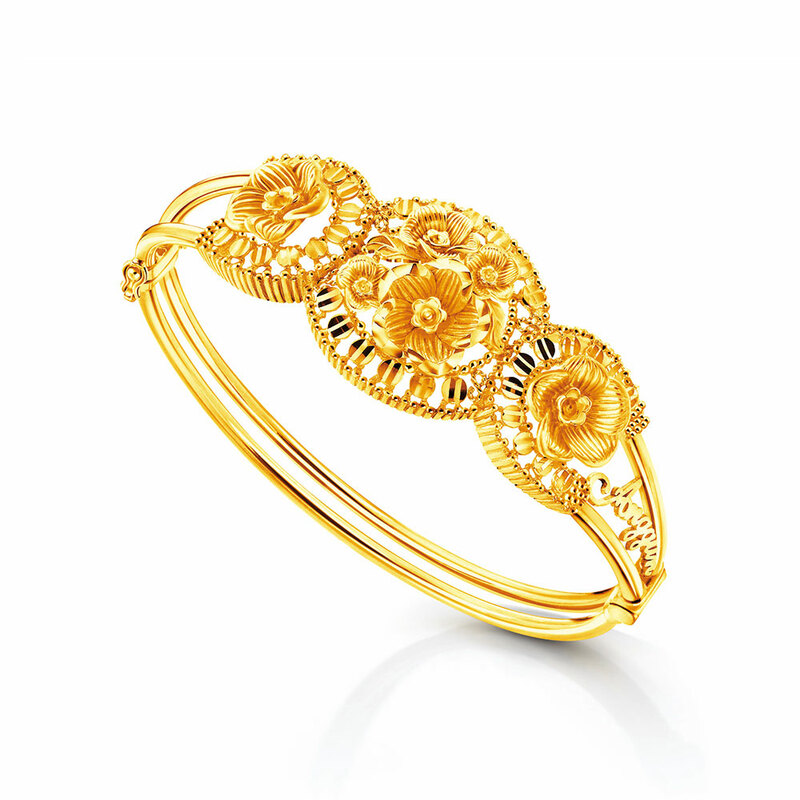 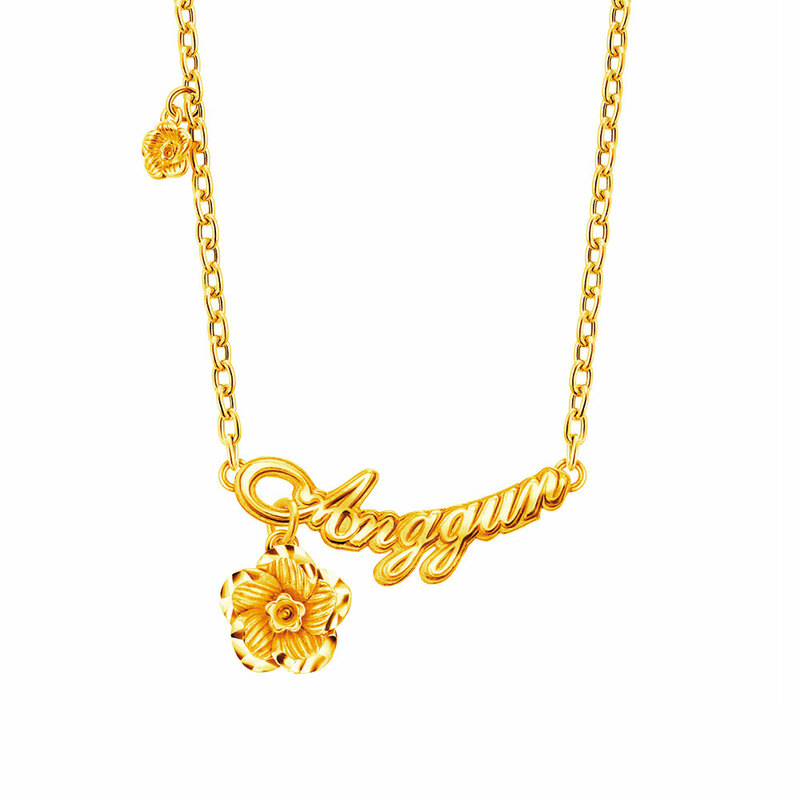 The new Anggun collection is featuring Alamanda-inspired jewellery in 916/22K yellow gold. 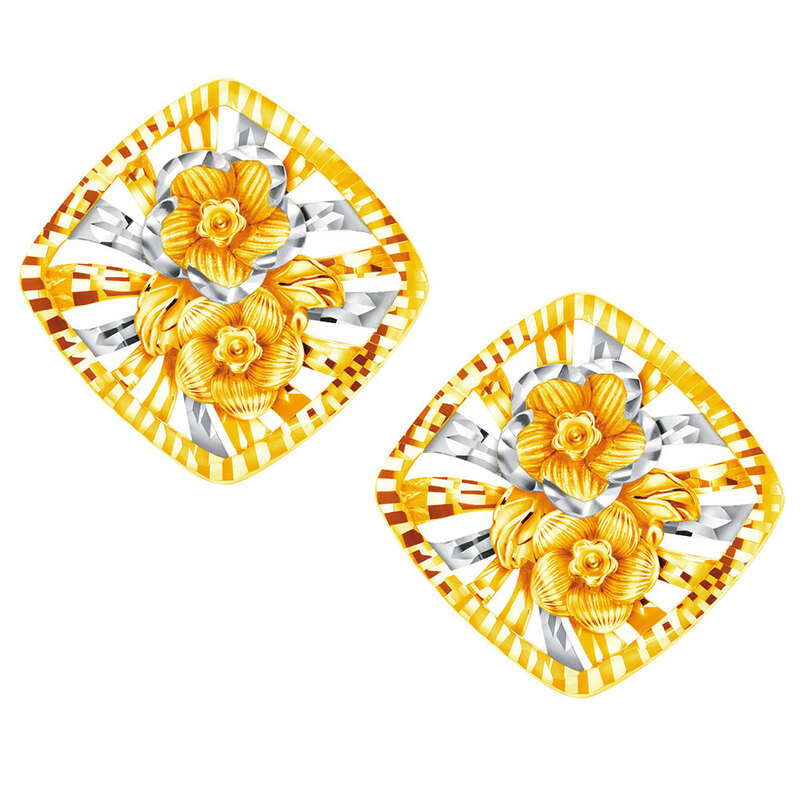 These vivid golden flowers have an innate ability to evoke a feeling of joy just by looking at them. 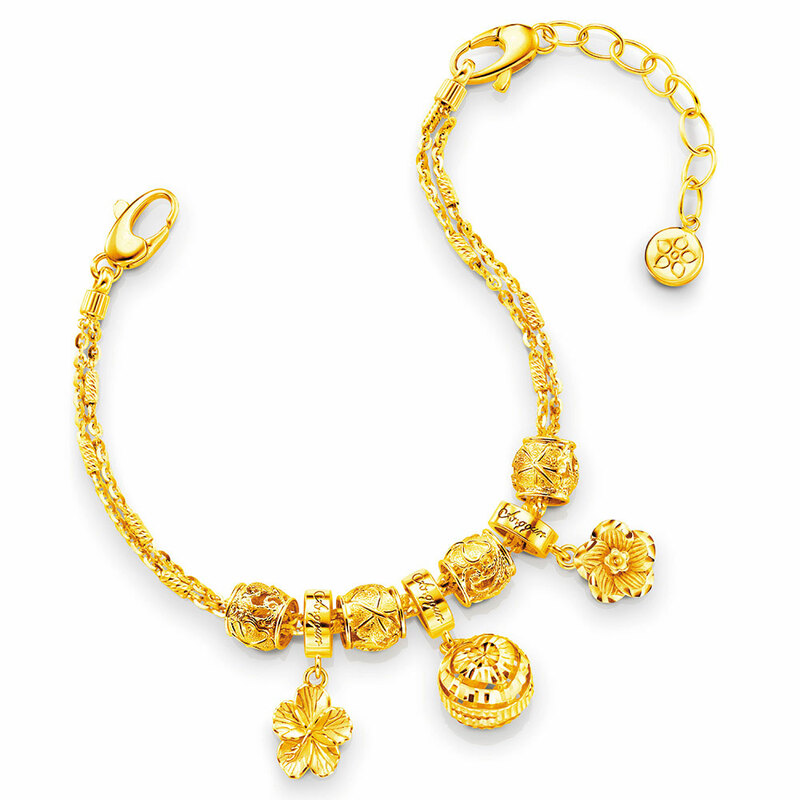 The latest offerings encompass a series of necklace, earrings, ring and more.